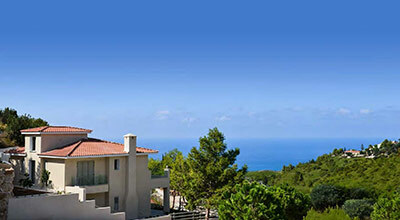 Below, you may find ready-made property packages which qualify for the Cyprus Investment Program. Leptos Estates has created this property package suggestion made up of an Akakia Villa and two Aphrodite Gardens Apartments to make it easy for potential investors to qualify for participation in Cyprus’ Investment Program hassle free whilst maximizing their investment. 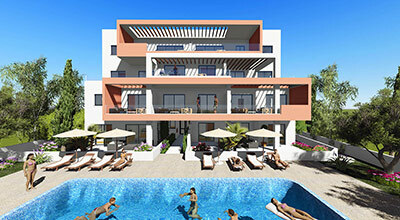 Leptos Estates has created this property package suggestion made up of a Latchi Beach Villa a and four Peyia Gardens Apartments to make it easy for potential investors to qualify for participation in Cyprus’ Investment Program hassle free whilst maximizing their investment. Price includes a 5 year rental guarantee at 3% on the price net of VAT & ECO Furniture. Leptos Estates has created this property package suggestion made up of Fortune Court, an up-market residential project conveniently situated on the outskirts of Paphos and next to the town of Yeroskipou. 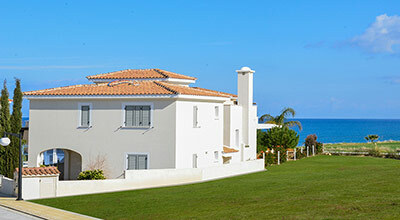 The residential project includes 10 different residences and qualifies for participation in Cyprus’ Investment Program.